The OLIF procedure was performed by Dr. Perry using O-arm stealth guidance technology that minimizes the incision size and allows precise implant placement. 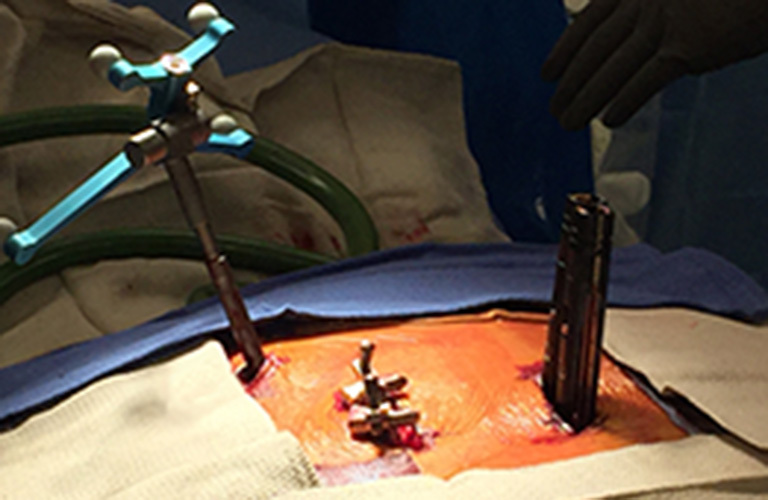 Following the OLIF, Dr. Perry completed a necessary posterior fusion using the O-arm in July 2015. 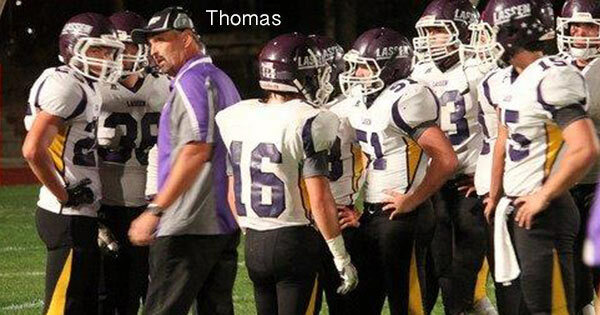 Within 8 weeks, Thomas was back to work as a high school football coach and nearing complete pain relief. 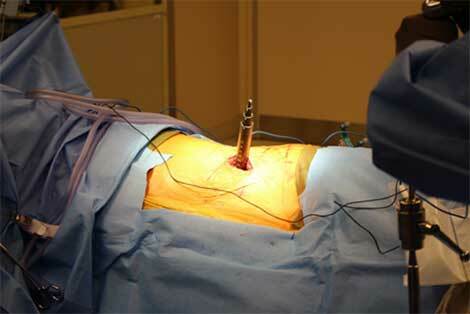 In contrast to traditional spine surgery, the OLIF technique (Medtronic®) allows the specially trained surgeon to avoid interrupting the psoas muscle — in turn eliminating related nerve injury within the muscle. 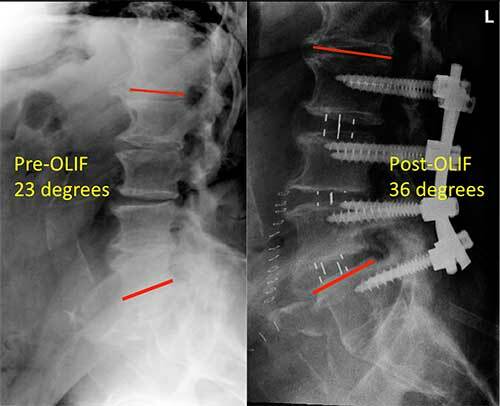 Image below demonstrates the lumbar curve correction provided by the OLIF procedure, from a 23 degree curve pre-surgery to a 36 degree curve post-surgery. When the proper curves in the spine that support an economical stance fail, the result is a condition called Flatback syndrome. Degenerative Disc Disease can contribute to the person developing flatback syndrome. Some of the symptoms of Flatback syndrome include having trouble maintaining a proper posture, low back pain and thigh pain. 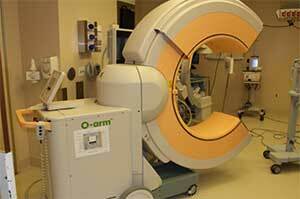 Dr. Perry was among the first to use the Medtronic O-arm® Multidimensional Imaging System at Renown Regional Medical Center in Reno. He specializes in all aspects of spine surgery, including minimally invasive spine techniques, adult degenerative conditions, congenital deformities, spine trauma, spine tumors and deformity correction, including anterior, lateral and posterior spinal approaches. Dr. Perry was recognized as a 2015 Vitals Patients' Choice Award provider. This recognition is given to top performing doctors based on Vitals.com patient reviews & ratings. 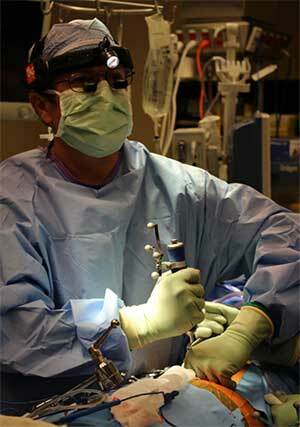 The spinal neurosurgeons at SpineNevada have been using minimally invasive spine surgery techniques since 2002. The comprehensive center was the first in Reno to perform MIS TLIF and MAS PLIF procedures as well as the first to perform both cervical and lumbar artificial disc replacements. 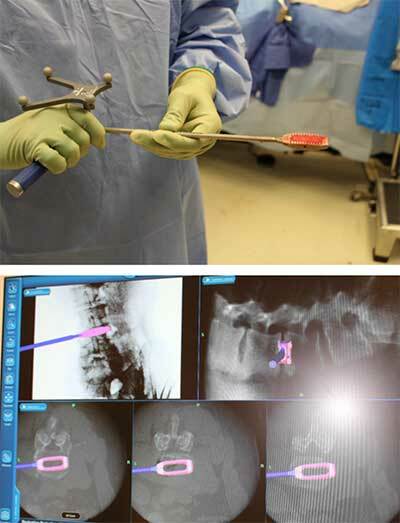 The O-arm (Medtronic®) machine (pictured below) at Renown Regional Medical Center creates a 3-dimensional picture of the spine with the patient positioned on the table for surgery. Minimally invasive tubular dilating retractors are placed through minimal incisions in the patient's side. 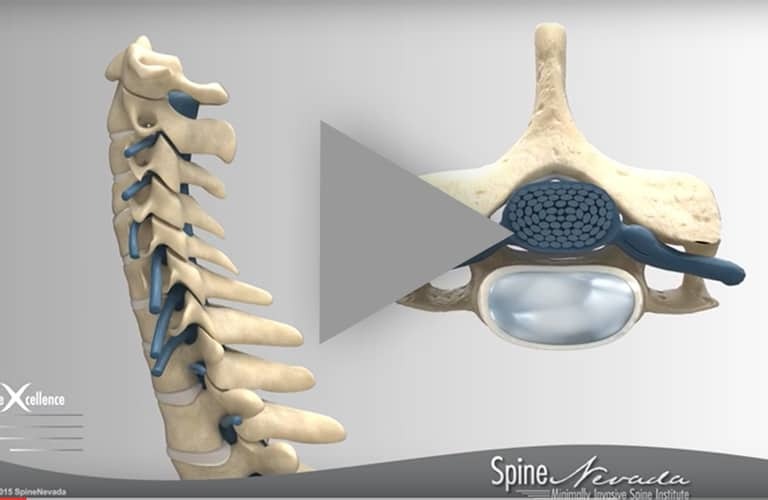 OLIF instruments guided with O-Arm technology allow Dr. Perry to safely work on the spine through these very small tissue sparing portals. 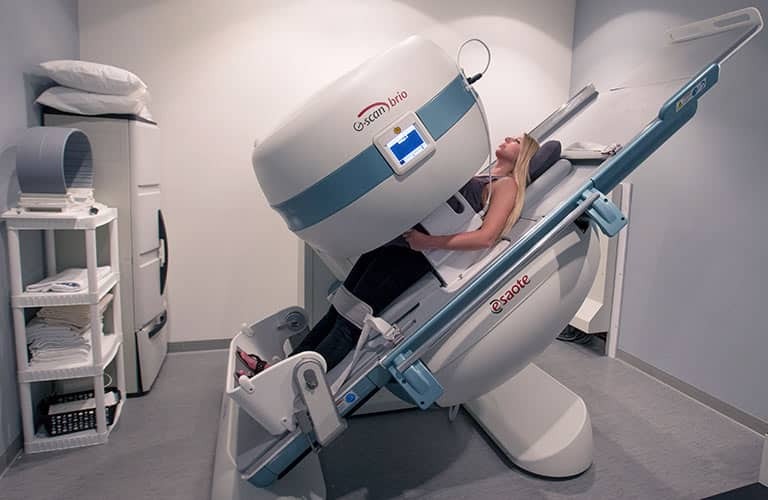 These technologies allow specially trained surgeons like Dr. Perry at SpineNevada to perform complete discectomies and place interbody fusion devices with 100% accuracy.